expansion up to 2 more floors. 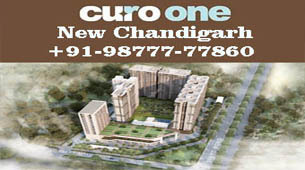 3 BHK with Utility and provision of lift. Further scope of expansion up to 2 more floors. THE ESSENCE OF LUXURY MEETS HOMELY COMFORT. 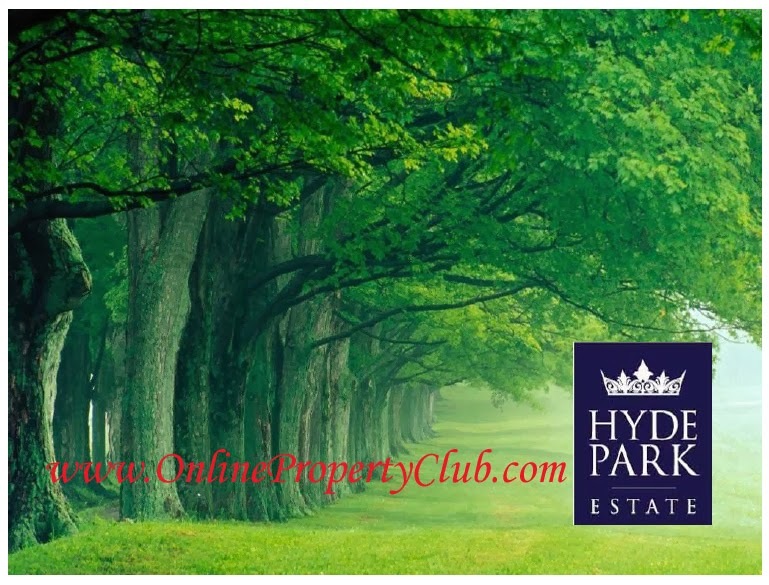 New Chandigarh's finest integrated residential development, Hyde Park gives you the opportunity to build a home distinguished by a sense of refinement and style that's distinctively yours. Choose a bungalow plot that truly reflects your aspirations and your perception of what your home should look like. Then watch the magic unfold as your dream takes shape. Go ahead, be a part of the bungalow life at Hyde Park. 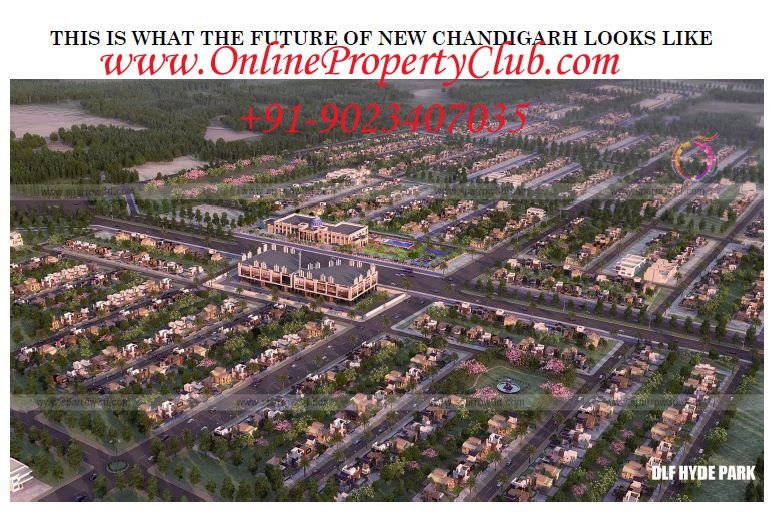 Why to live a simple life when an excellent life is waiting for you in one of the beautiful cities “Chandigarh” where the residents will meet the life which they have never thought of. 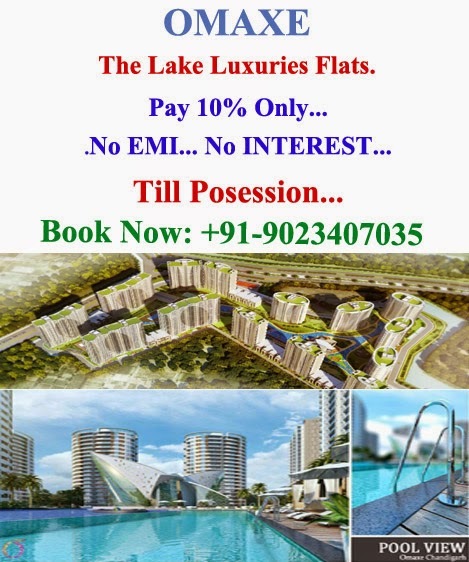 If you love the beautiful New Chandigarh city and after visiting to this unconditional project you will probably love it thrice. 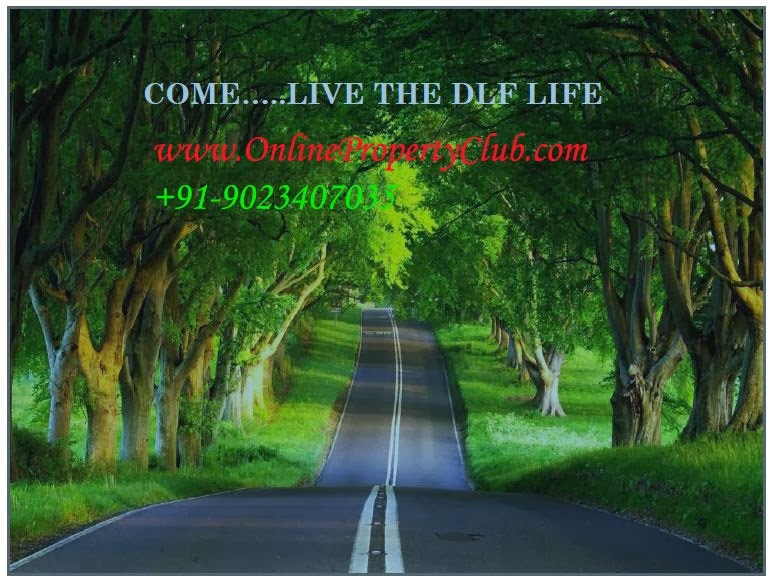 DLF is coming up with an outstanding residential project "DLF Hyde Park expandable Bungalow" in New Chandigarh which itself is a small city comprises with A-class facilities. 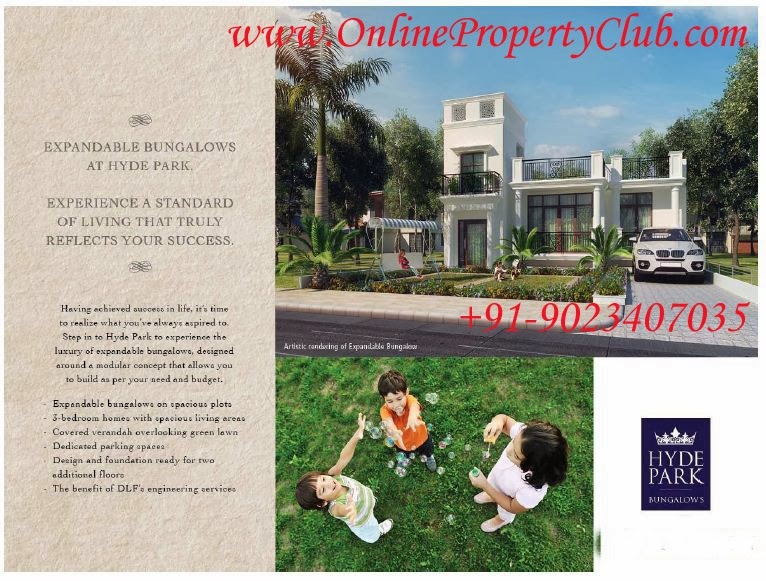 Here the nature itself reclines itself at DLF Hyde Park expandable villas to make the place active & healthy. 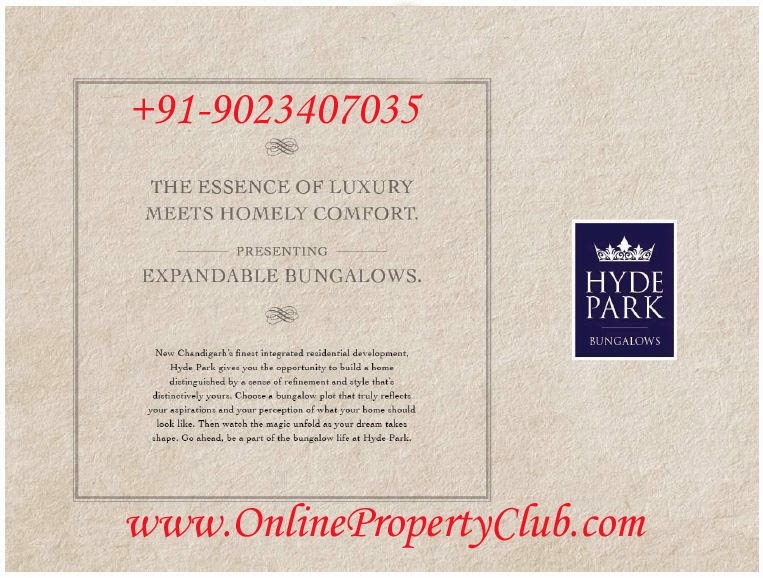 Hyde Park has comprised with expandable bungalows where everything is beyond the expectations. 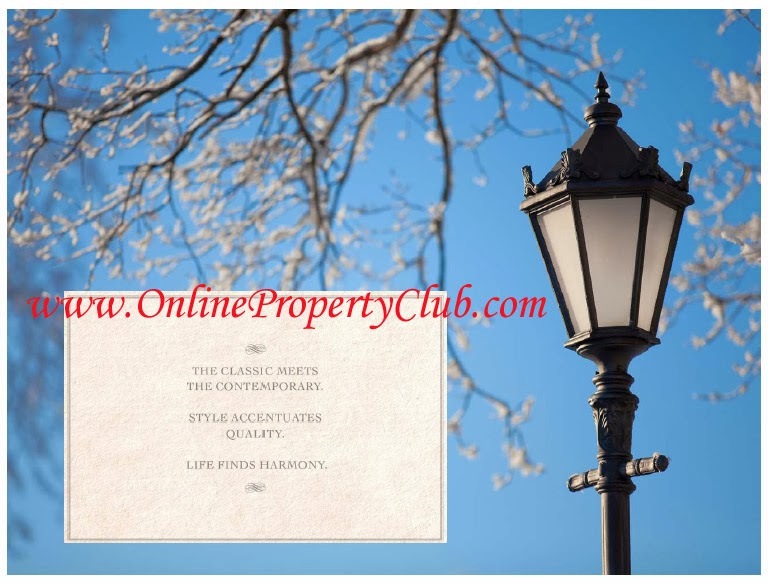 DLF name itself has so much of the power and undoubtedly DLF builder is matchless and whatever they envision is extremely remarkable and offers the most satisfactory life to the buyers. These expandable bungalows at Hyde Park truly meet the luxury standard reflects the true happiness where each day will differ with the family. 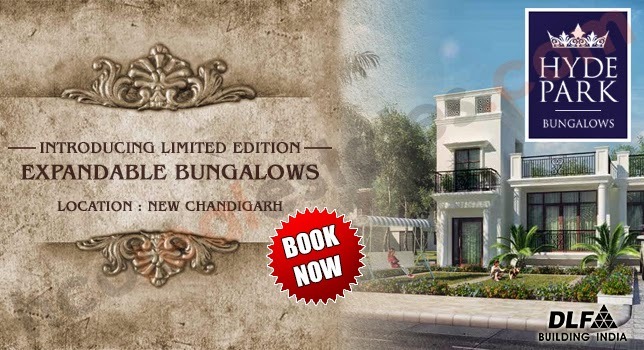 These expandable bungalows can be expanded in future according to your needs. 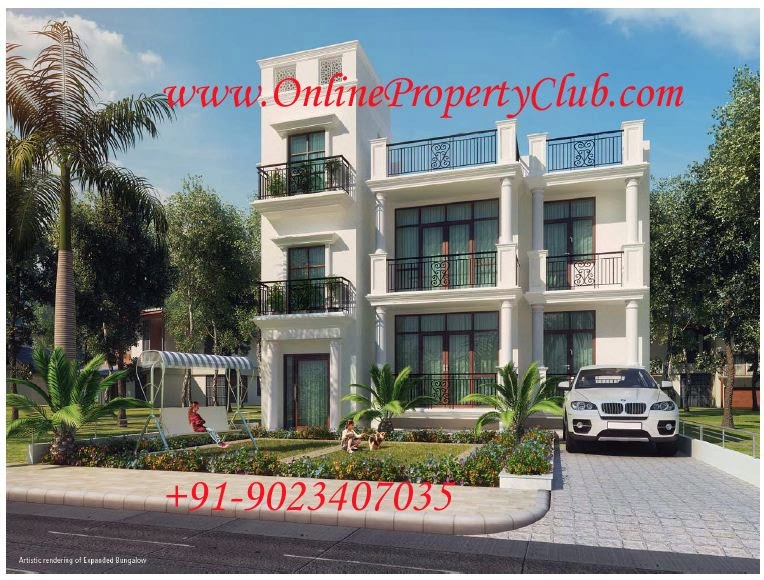 In addition design and foundation is ready for two additional floors and it is dedicated with green lawn with the phenomenal clubhouse that encompass with excellent facilities. Complete privacy can be enjoyed with the family and by using the impeccable club house the residents can have quality time. Other USPs of the project is that it gives an excellent choice among nursery, primary & secondary schools in the neighbourhood. 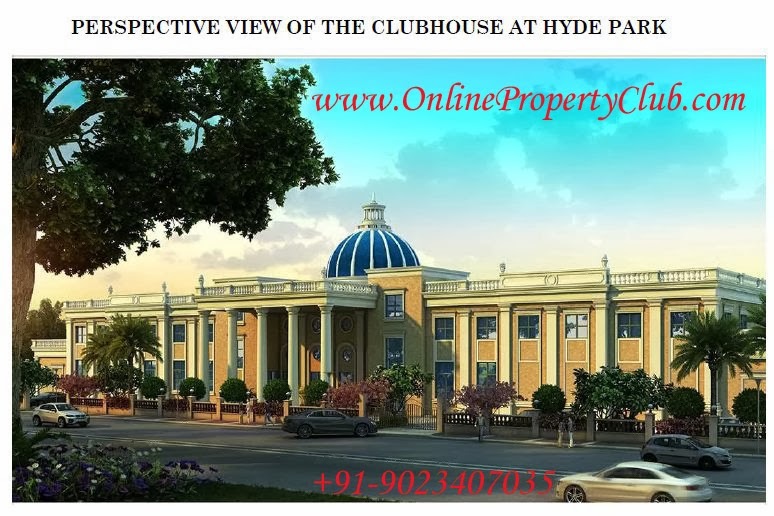 Other key benefits of the project is all time power back-up and ample space for car-parking, management facilities, energy effective system and unconditional club house all these facilities will make the life as easy as ABC. Every step that the residents will take at Hyde Park will be so smooth and easy because the place is constructed meticulously. 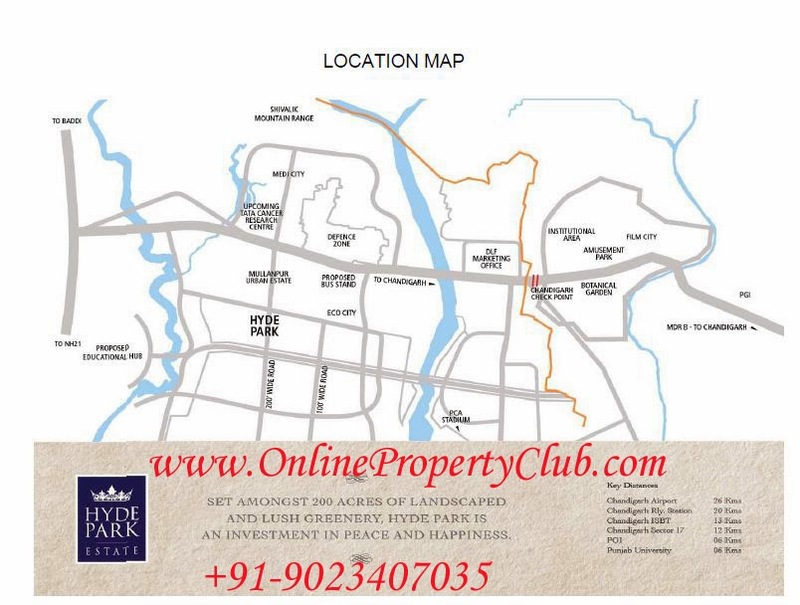 Club House is proposed to be spread over an approximate area of 9000 sq yards. Service Tax / any other tax, if applicable, would be payable extra by the customer as per demand. The yearly simple interest payable on IBMS shall be determined by the company as per the applicable rates on “one year” Fixed Deposits accepted by State Bank of India at the close of each financial year on 31st March. External Development Charges amounting to Rs 2742 per Sq Mtr calculated as per current rates, shall also be paid by the Intending Allotee (s). In case of any upward/ downward revision thereof by the Govt. agencies in future, the same would be recovered on prorata basis from the Customer. 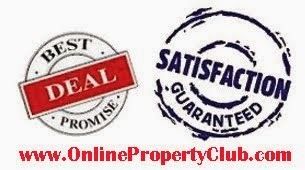 In addition of the Total Price, the applicant shall pay Club Membership Fee, Annual Charges, Refundable Security as mentioned in the Buyer's Agreement. The Company would pay compensation to its first named Applicant only @ Rs.107.64 per sq.mtr. 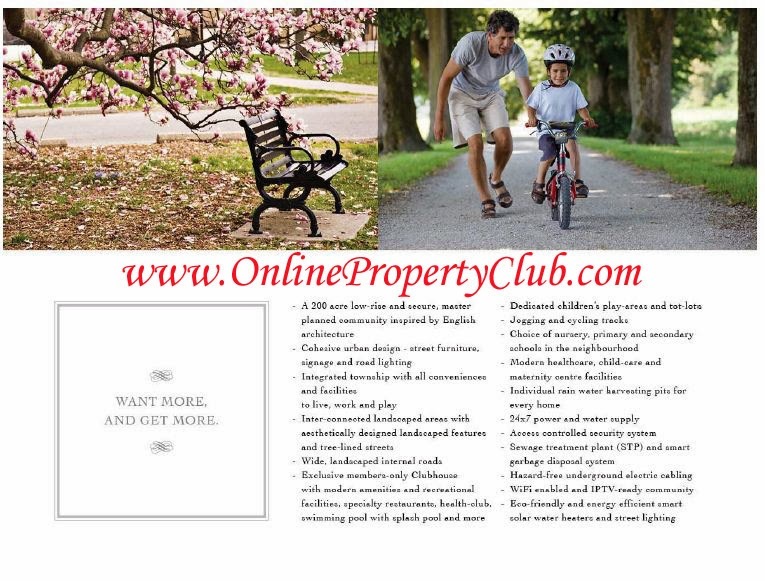 per month for any delay in handing over the product beyond the committed period mentioned in the Independent Floor Buyer's Agreement . Similarly, the customer would be liable to pay holding charge @ Rs.107.64 per sq.mtr. 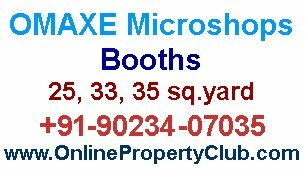 per month if he / she fails to take possession within 30 days from the date of the company issuing notice of possession. Prices and Payment Plan indicated above are applicable as on date of acceptance of the Application by the Company and are subject to revision from time to time at the sole discretion of the Company.